When mother nature or life unfortunate life events take place your world can be turned upside down. IN the event of a flood or damage caused by smoke and fire, disasters like these throw your life out of whack in a hurry. Just like that you have a lot of questions to answer about how to get your home or business back on track after such an event. 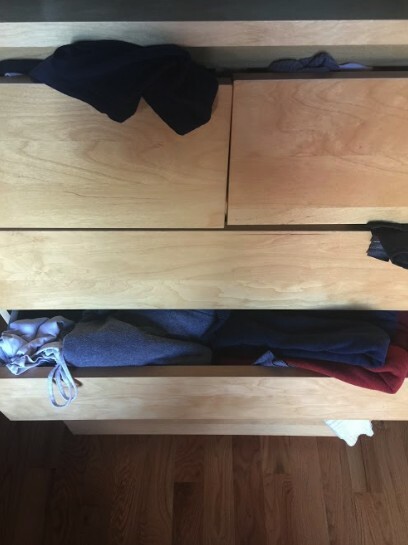 With renovations surely on the horizon after such an emergency you will likely need to remove things from your home or business to make room for renovations and remodeling. Blue Crates is a wonderful solution to your emergency storage needs. When disaster strikes you do not have time to pack up everything and haul it offsite so let Blue Crates help. Blue Crates will bring industrial strength crates and wardrobes directly to your door on your schedule. All you have to do is pack them and Blue Crates will come back to pick them up and store them. This saves you time and often money in that you do not have to worry about longterm contracts. 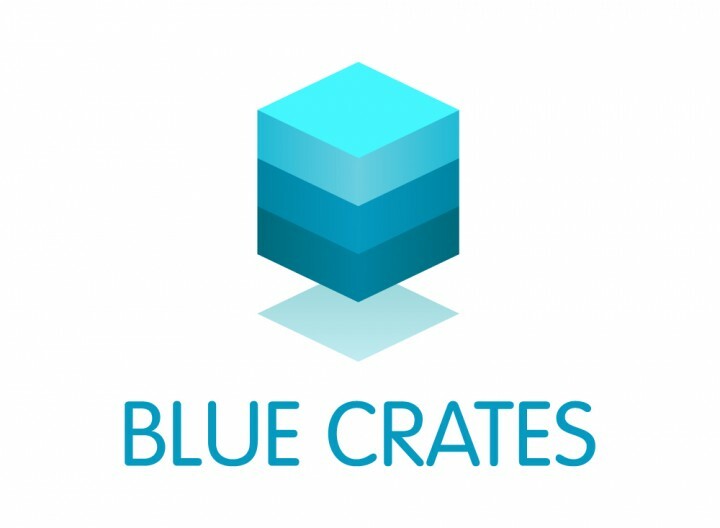 With Blue Crates you can also catalog all of the items you store with them so that when you need to recall them you can do so from your online account page. This saves you from having to worry about what you have stored and makes recall of your items so easy. Blue Crates storage is great for remodeling and renovation storage of any type. For more information check out bluecrates.com.